The 5 speaker system within the ALL 8, uses a Subwoofer, 2 x bass drivers and 2 x tweeters. This means that the audio signal is divided into acoustic ranges extending from bass to treble so providing the richest, purest possible sound from a spaeker of its size. 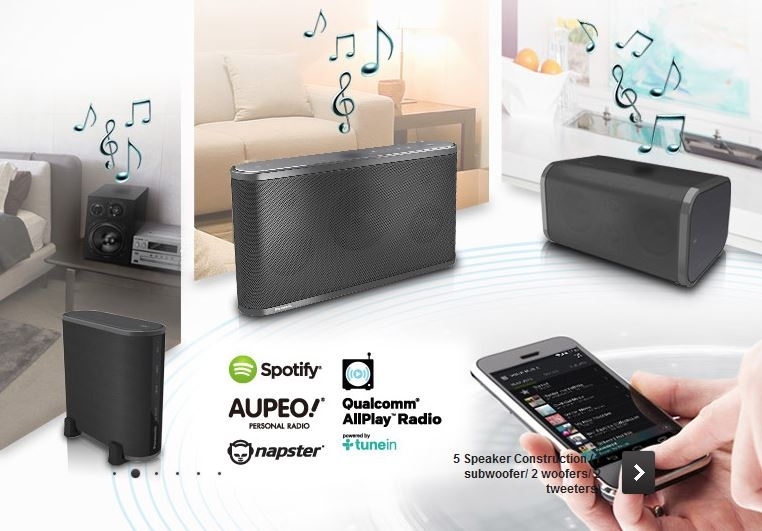 The ALL 8 allows you to access music subscription services( including Spotify), your iTunes library or Internet radio stations via the system App, when connected to a wifi router. This means the user has access to millions of muscic tracks 24 hours a day. 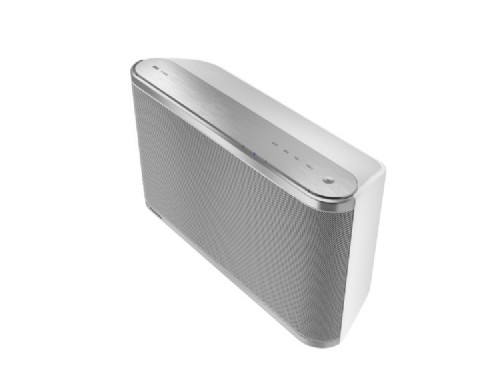 The ALL 8 speaker systems lets listeners easily configure music play over multiple rooms from multiple digital music sources, all over an existing Wi-Fi network. 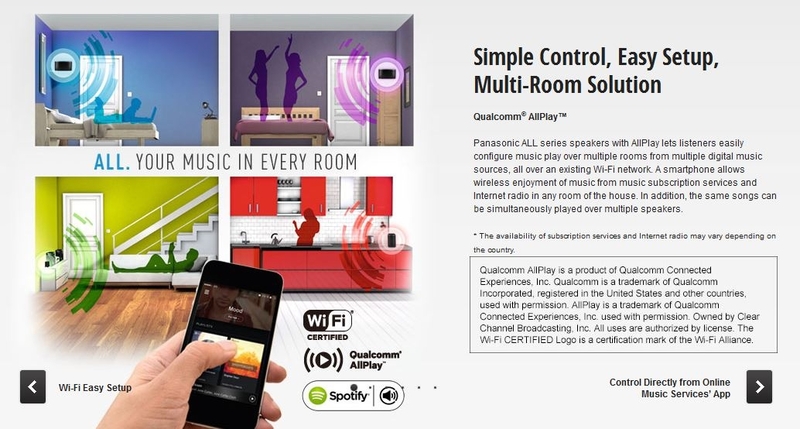 This is controlled wirelessly via a smartphone or tablet so that different music can be enjoyed in any room of the houseor the same song can be simultaneously played over multiple speakers.